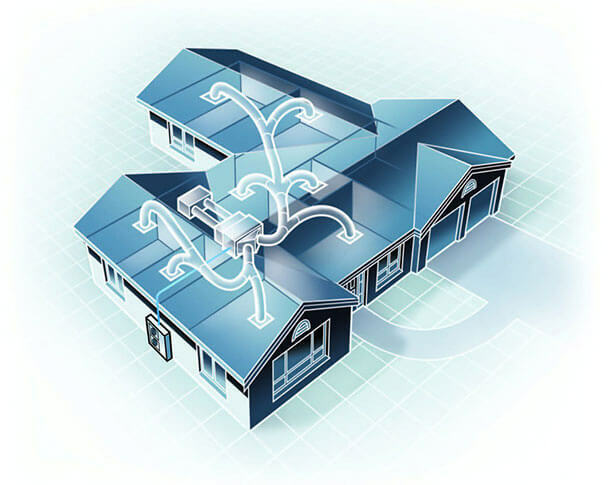 Ducted reverse cycle air-conditioning is the ultimate in climate control for your home. 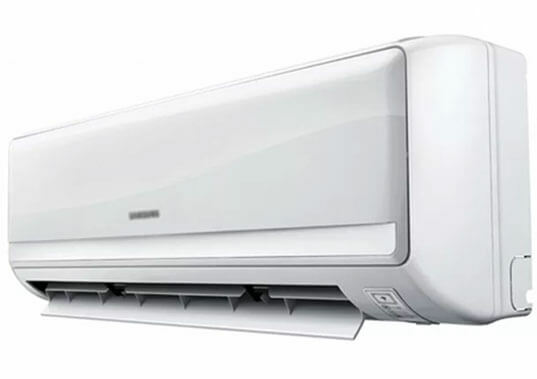 Being reverse cycle, these units are capable of keeping your home cool in Summer and warm in Winter. Where ever you are inside you have control over your comfort with ducted zone motors that allow what ever room you choose to be air conditioned. New inverter technology makes these systems increasingly more efficient to run as opposed to some of the expensive 3 phase units used in the past. Split units are the best option for climate control in rooms or small living areas. They also have the ability to heat and cool and are very efficient, not to mention extremely quiet. Split systems include high walls, under ceiling, floor console and cassette units. We can advise you which is the best option for you. 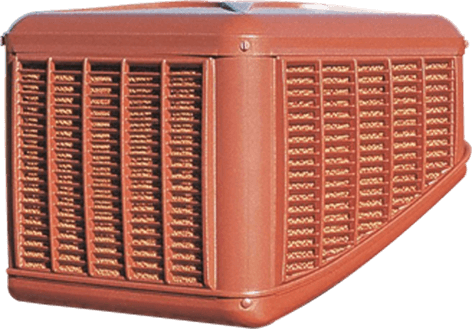 Evaporative cooling is the most cost effective way of cooling down your home. These systems work with the evaporation of water through filter pads resulting in cool air. Although they are not considered climate control, they can be a cheaper alternative that can save you money. Another fact is that they work on 100% fresh air, which means you can leave your doors and windows open if you please.